11 STRATEGIES FOR SOPHISTICATED, AGGRESSIVE TRADERS! The American Public is buying stocks like there's no tomorrow right now. 34% of U.S. households have piled into the markets, because of greed, not due to any special knowledge. We're headed for a recession, a market peak and bear years. It's time to perfect the skills it takes to be a contrarian investor in the mining sector, a boom and bust industry, which can make you wealthy. 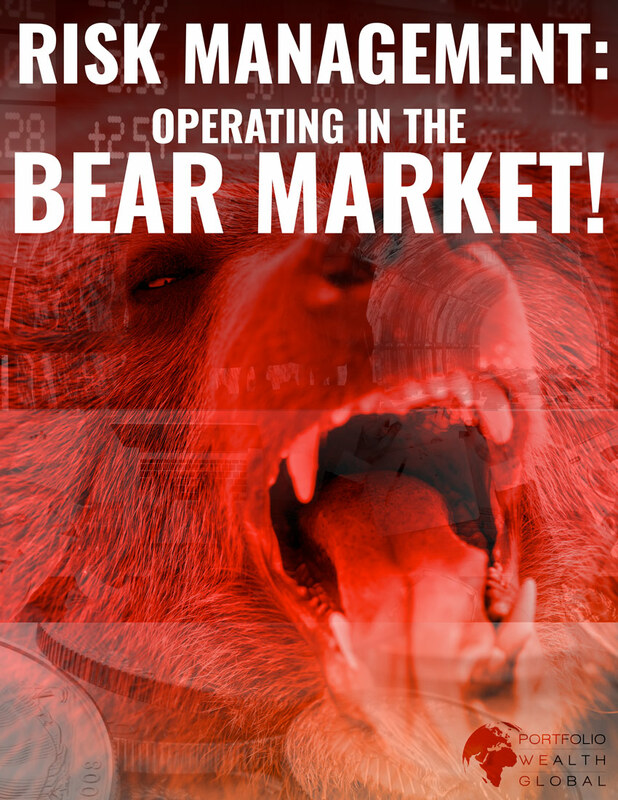 Download 11 Strategies For The Gold Bear Market NOW!